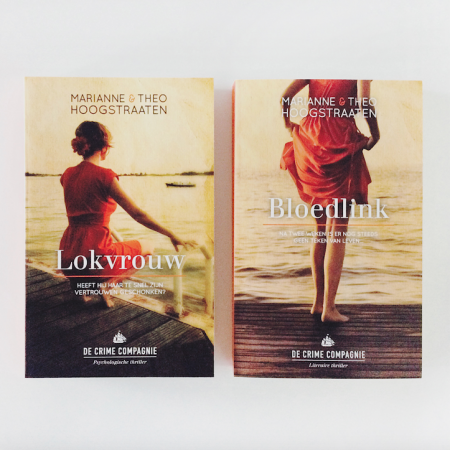 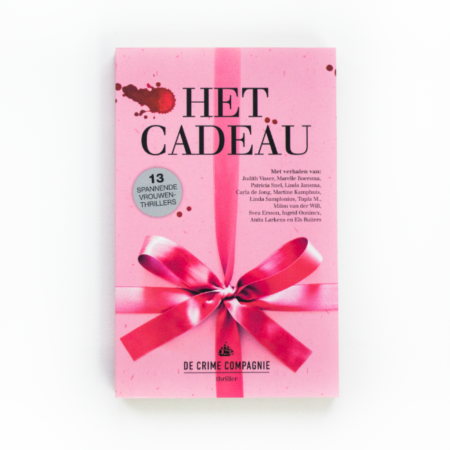 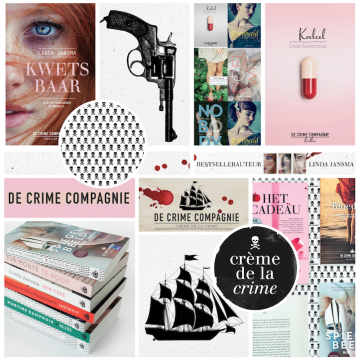 Specialized in -criminally good- thrillers, Crime Compagnie also publishes detectives and chicks & crime. 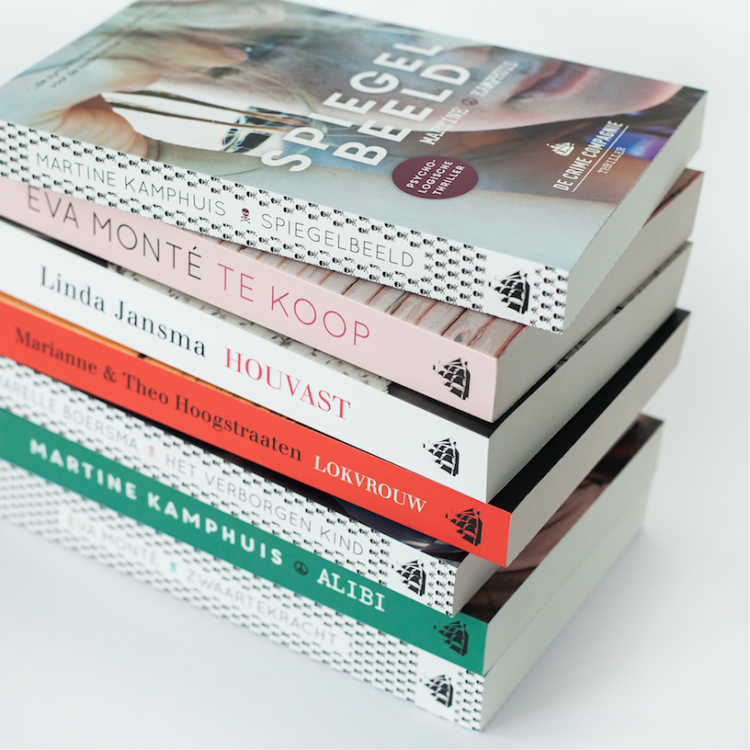 We created their corporate identity, a mix of classic elements with a bold edge. 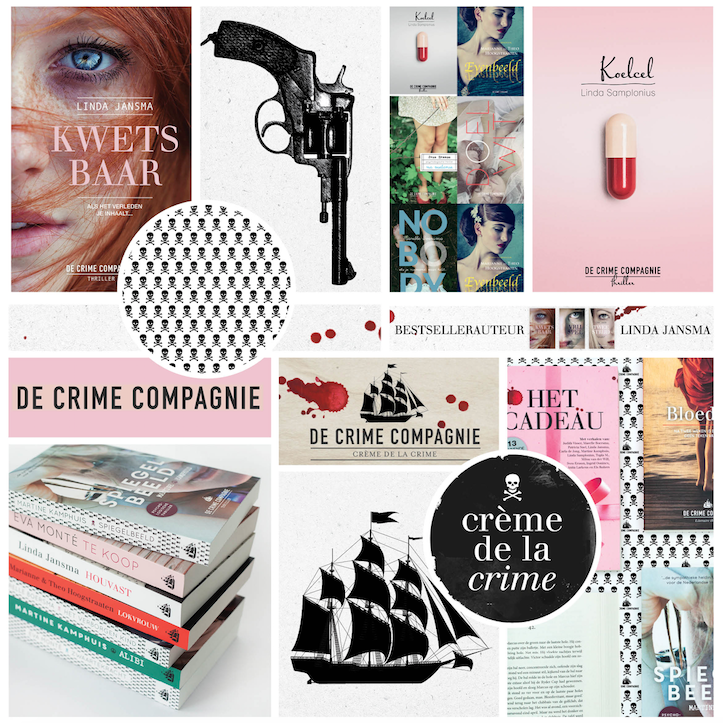 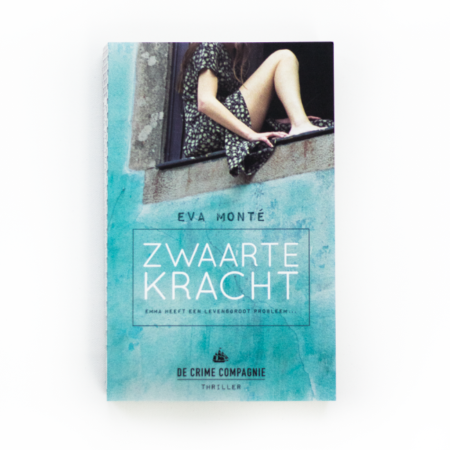 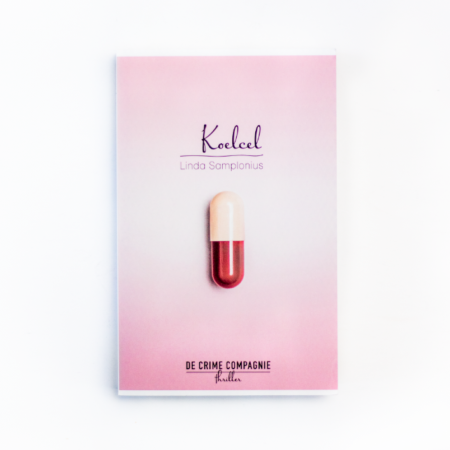 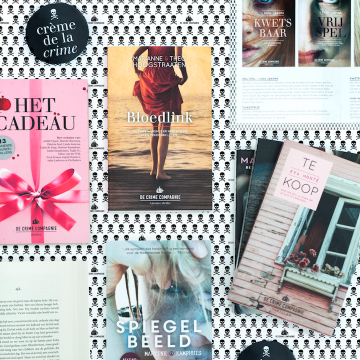 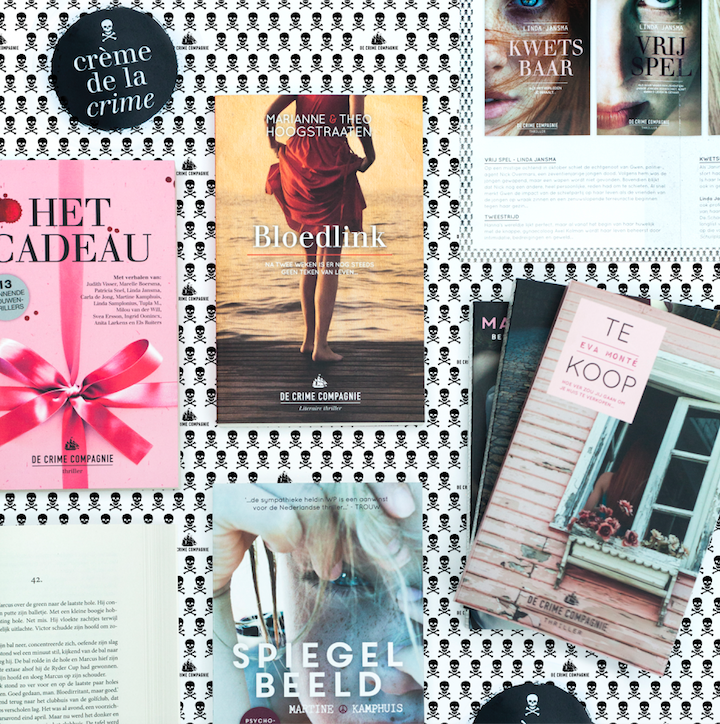 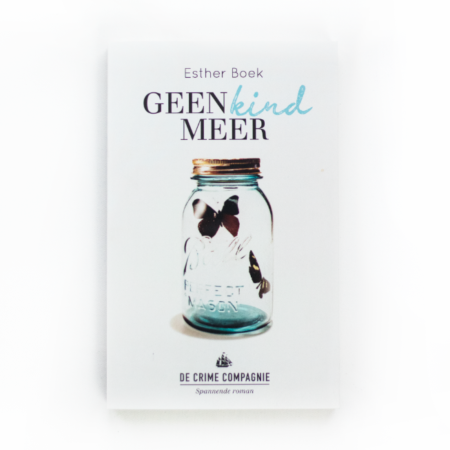 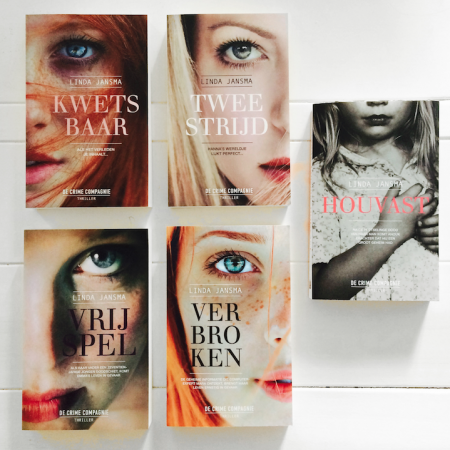 The books we design for Crime Compagnie consist of eye-catching typography, striking photography and a colorful palette. 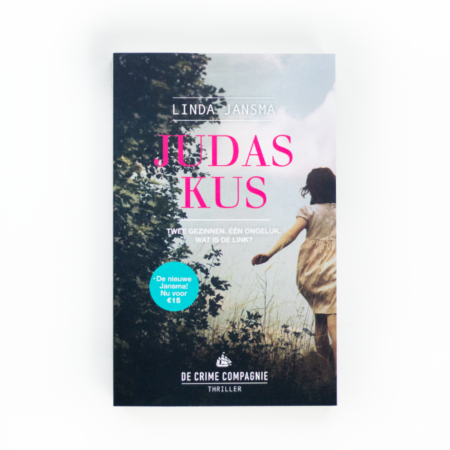 Combined, this results in a layered and powerful book cover.